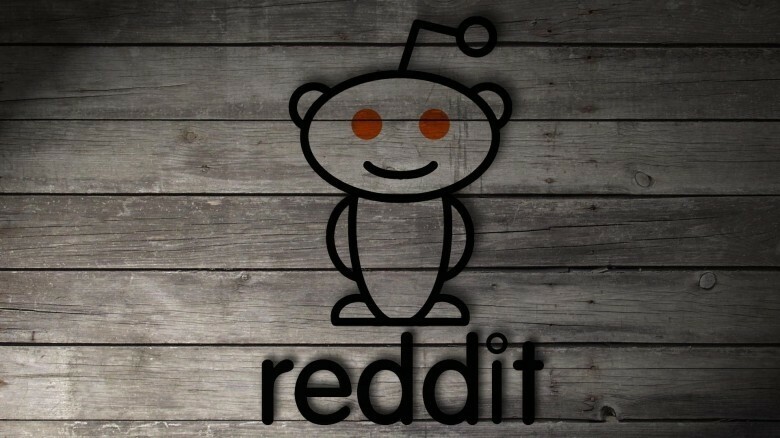 Big changes are taking place over at Reddit, the self-professed front page of the Internet. The popular portal is in the process of rolling out an in-house image hosting service, effectively cutting ties with Imgur, the third-party image sharing service widely used by Redditors. In a thread announcing the rollout, Reddit product team member Amg137 (Andy) acknowledged that other image hosting services have been an integral part of how content is shared on the site and that they are grateful to those services. Moving forward, however, Andy said they are looking forward to delivering a more seamless experience with the new feature. As of writing, users will be able to upload images up to 20MB in size and GIFs as large as 100MB directly to Reddit. Clicking on a Reddit-hosted image from any listing – via the front page or a subreddit, for example – will take users directly to the thread for said image to join in on the discussion. On mobile, the change will allow users to view GIFs within native Reddit apps with less taps and without having to leave the app. Reddit is taking a cautious approach to the rollout, partnering with just 16 communities initially with plans to add another 50 next week. Communities involved in the initial rollout include Gaming, Space, OldSchoolCool, Sports, Art, Food and EarthPorn, just to name a few.